S&S design #2065.1. Similar to SHE 27 (S&S #2065). 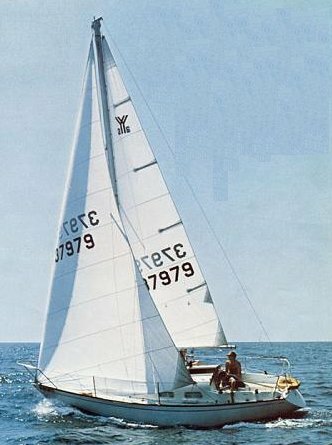 After Yankee Yachts went out of business in 1975, additional boats were built by Heritage Boat Works (USA) until 1990. IOR 1/4 ton.